Offering an outdoor swimming pool, Asterión Hotel — Turismo y Negocios is located in Formosa, 1 km from the University. Free Wi-Fi access is available and Cinquentenario Stadium is 4 km away. 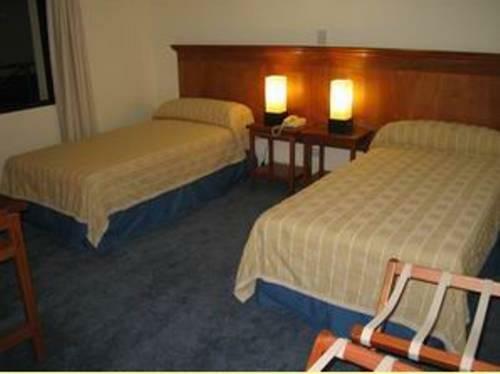 Rooms here will provide you with a TV and air conditioning. 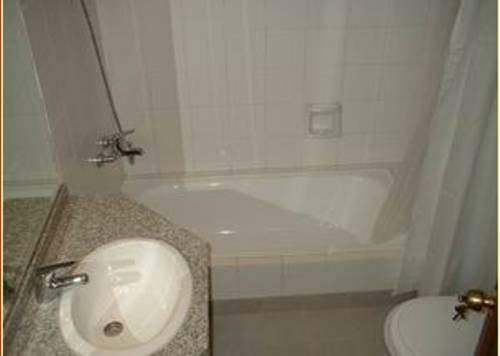 Private bathrooms also come with a shower and a hairdryer. Some rooms have swimming pool views. 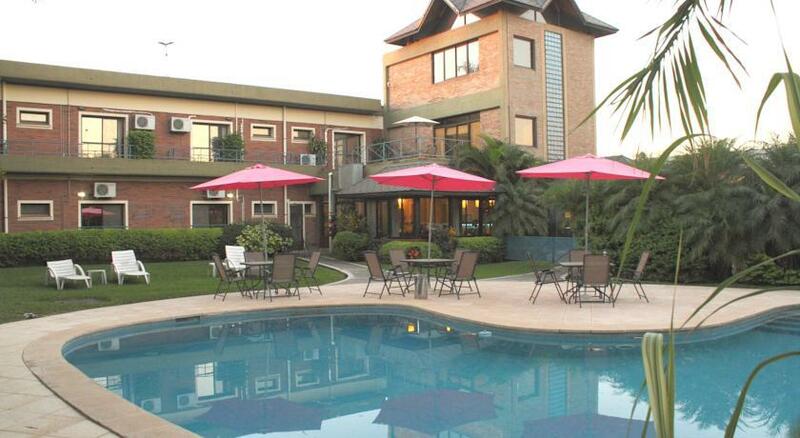 At Asterión Hotel — Turismo y Negocios you will find a 24-hour front desk, a garden and a bar.